A perfect example of a traditional Polish dish, enjoy this old-world specialty with your family for a hearty dinner, or on bread for a nice lunch. 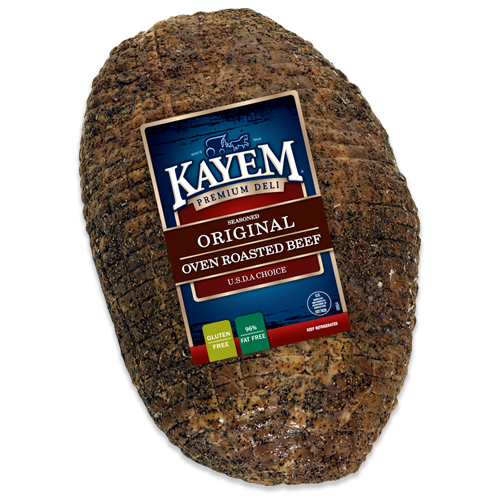 Made with premium cuts of beef and pork and natural seasonings and spices, it’s a classic, time-tested recipe. Beef and pork, water, corn syrup, potassium lactate, sodium diacetate and contains 2% or less of salt, flavorings, dextrose, sodium erythorbate, sodium nitrite.